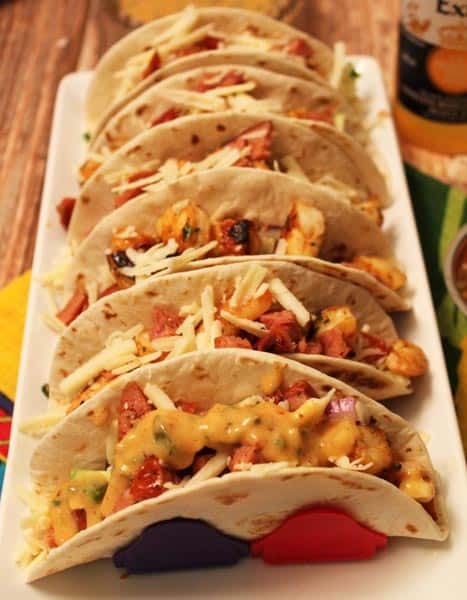 2015 brought a slew of delicious recipes your way. 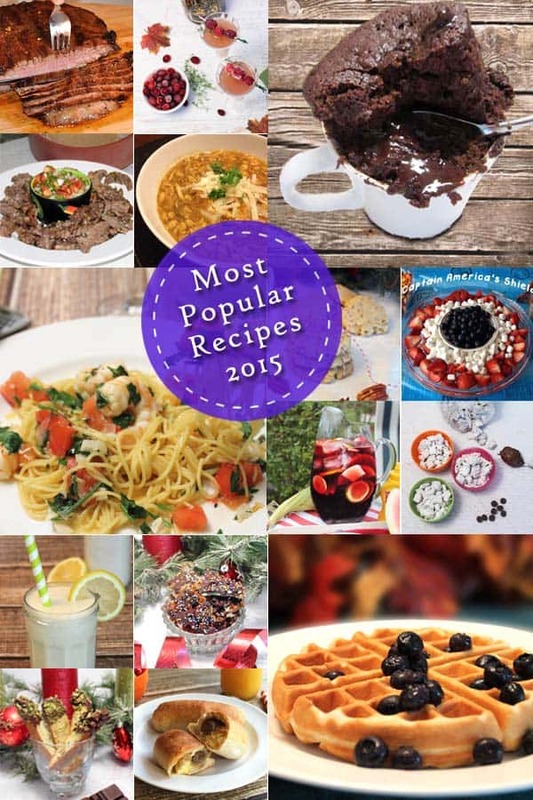 Here’s a recap of what you thought were the top recipes of 2015. What a great year! 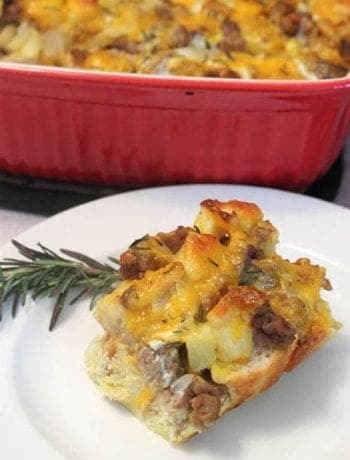 I looked back over 2015 and couldn’t believe how many recipes we had posted and how good we ate! And after seeing so many of my favorite food bloggers put out their top recipes of 2015, I thought, why not, it might be interesting to see what hit everybody’s sweet spot. Now I’m looking forward to 2016, and have promised myself that I will eat a little healthier and kick up my exercise regime. 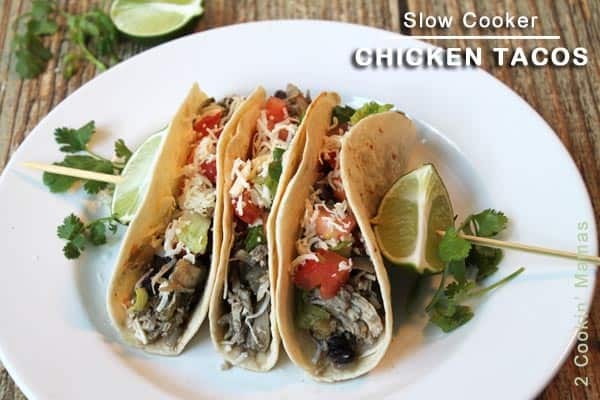 And I can’t wait to share new quick and easy recipes that are delicious and healthy (OK, a few sweet ones too :-)). They’ll be perfect for all of us that don’t seem to have enough time in the day to get everything we want to get done – done. I’ve also learned that there has to be a balance in life. It is super important, no matter how busy you are, to take just a little time for yourself each day to get centered and de-stress (because you know that stress can lead to weight gain and other health issues). It could be anything from meditation, to curling up to read a book or just getting out and taking a walk – no matter what way you choose, take the time today to make your life richer and you’ll be more content and better able to handle situations that arise throughout the day. OK, enough talking, now on to the top recipes of the year. 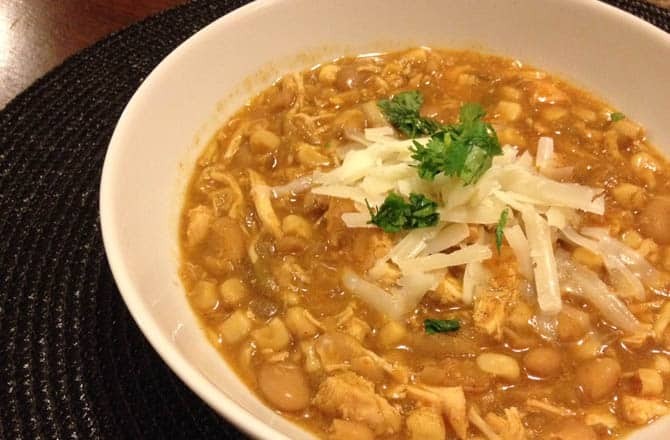 I’d love to know if your favorite is in the group and, if not, what your favorite recipe was this past year. Just leave me a comment below, I love hearing from you! Enjoy! 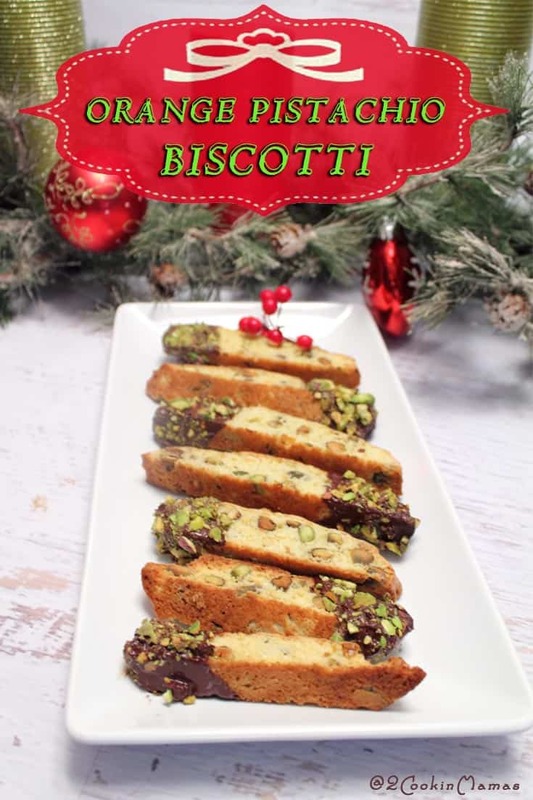 #14 – Orange Pistachio Biscotti – I never knew how easy biscotti was to make until I had to make it for our Creative Cookie Exchange. Perfect with coffee or milk, dipped or not dipped! 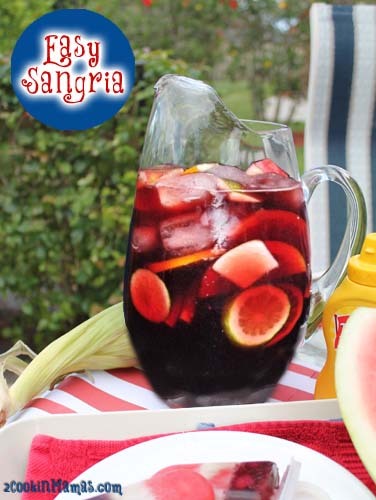 #13 – Easy Sangria – a tasty mix of red wine, sprite and fresh fruit. 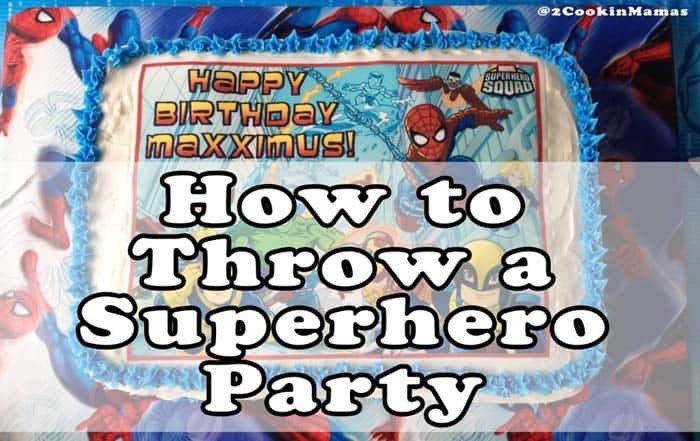 Yep, it’s that easy! 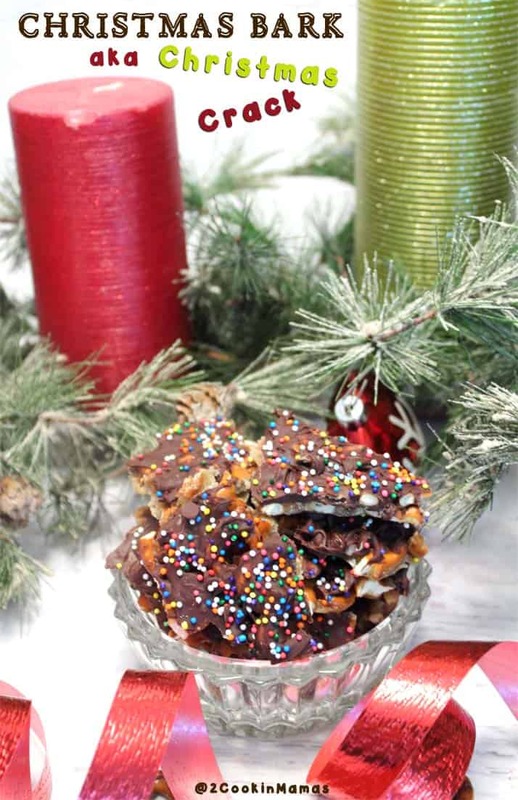 #12 – Christmas Bark aka Christmas Crack – Chocolate covered toffee and pretzels puts that sweet & salty together into this addictive snack. 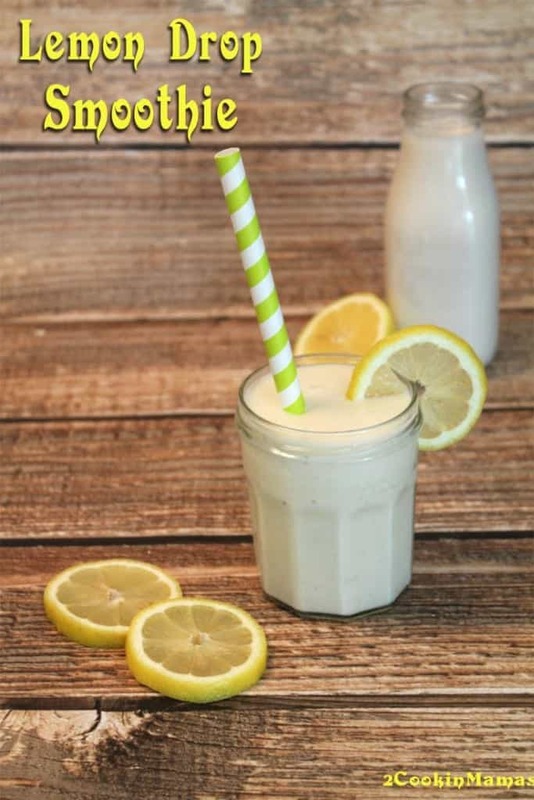 #11 – Lemon Smoothie – a delicious start to any day with the health benefits of lemon. 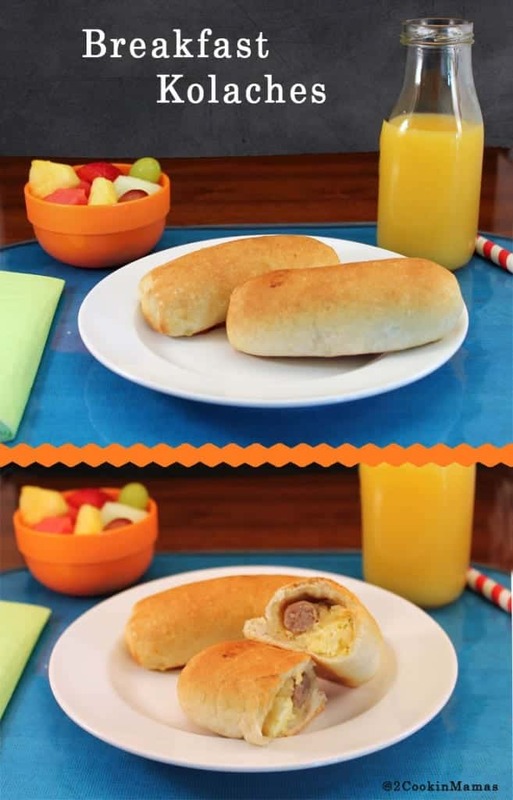 #10 – Breakfast Kolaches – I fell in love with these handheld breakfast treats while visiting Texas and just had to find a way to make them at home. 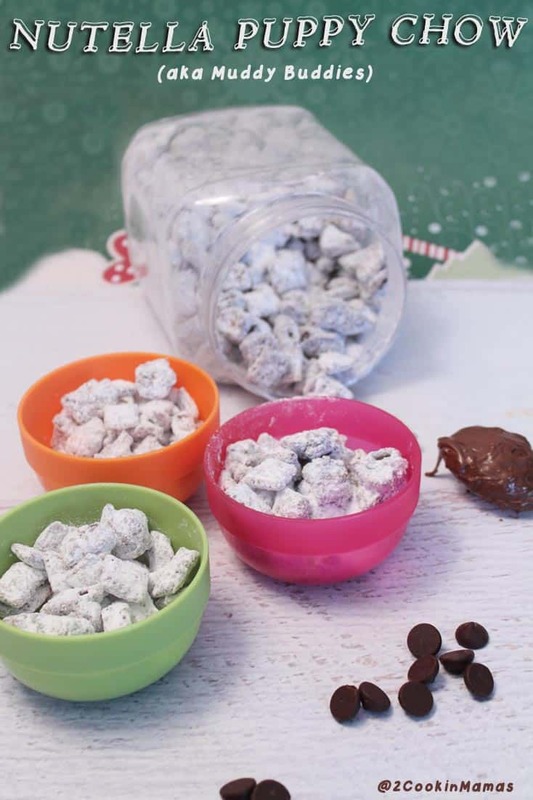 #9 – Nutella Puppy Chow – I didn’t know what puppy chow (aka Muddy Buddies) was until I tried this recipe from a fellow Secret Recipe Club member. Wow! And now Chex has their own version on sale in the stores (but I suggest you make your own – it’s way better!). 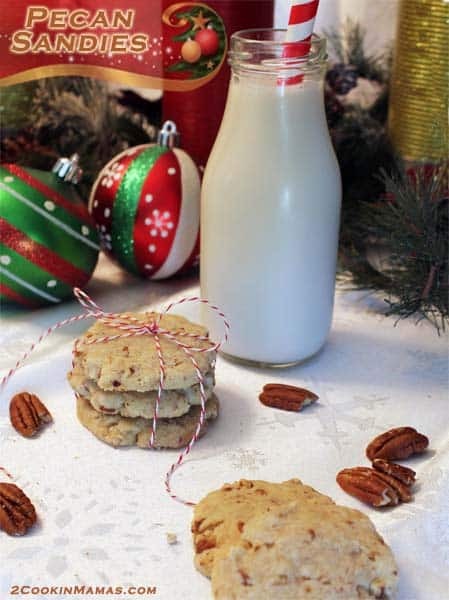 #8 – Pecan Sandies – if you love pecans, you’ll love these nutty shortbread cookies. They’re not just for Christmas! 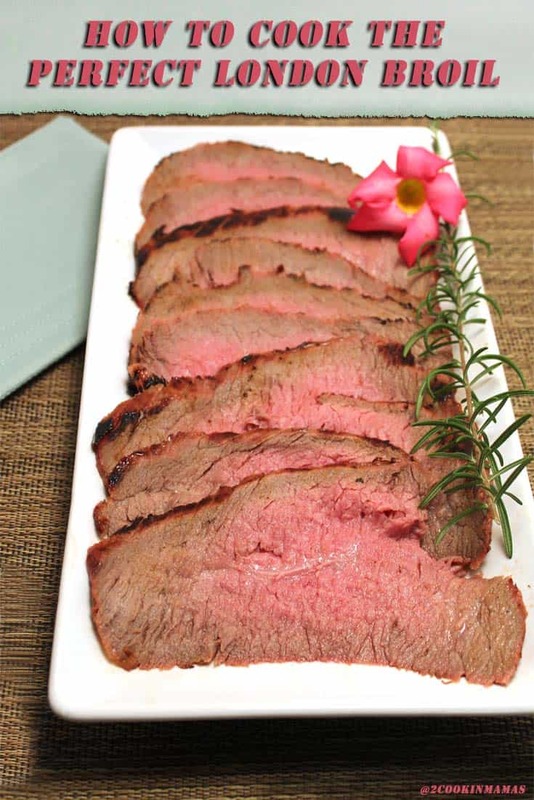 #7 – How to Cook the Perfect London Broil – It’s so easy! Learn the secret here. 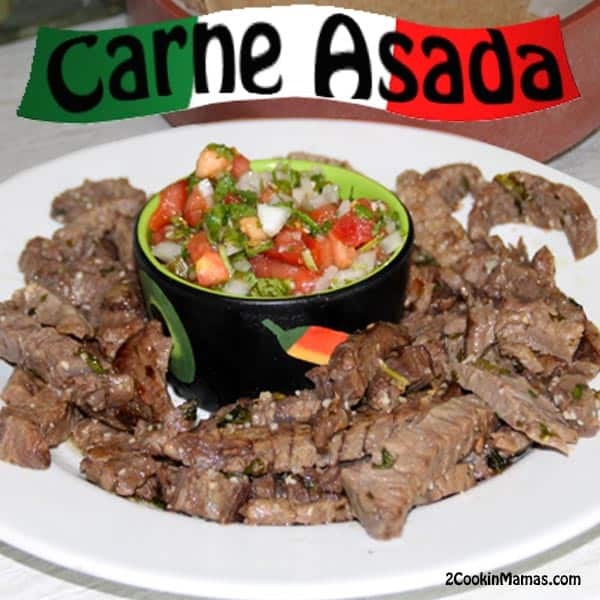 #6 – Carne Asada – Get your Mexican on with this tender grilled marinated skirt steak served with tortillas and pico de gallo. 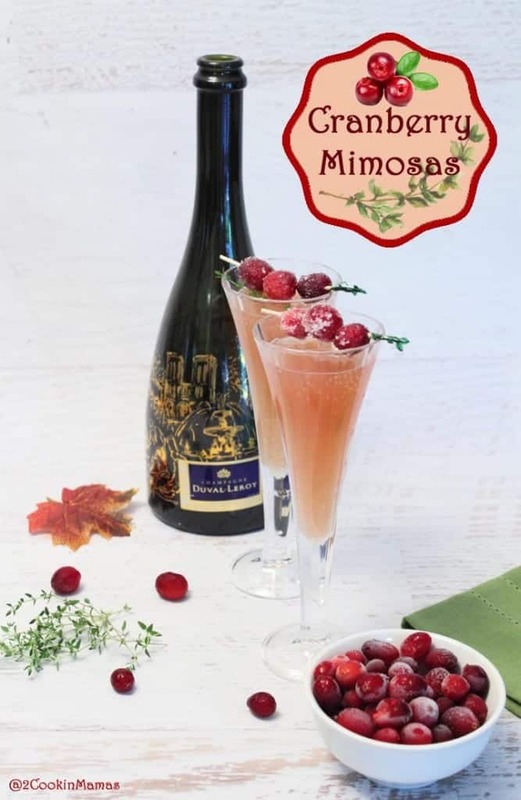 #4 – Cranberry Mimosas – This cocktail is delicious any time! All you need is champagne, orange juice and cranberry juice. 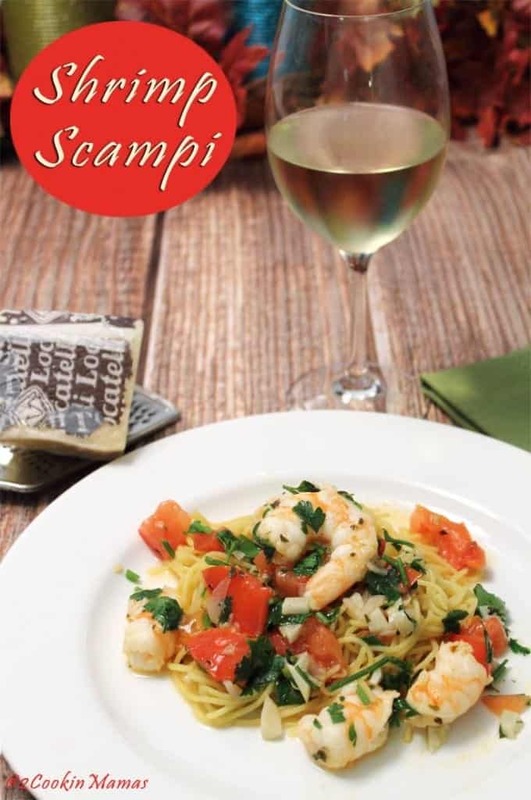 #3 – Shrimp Scampi – a fresh and light combination of shrimp, tomatoes, garlic & wine over pasta. 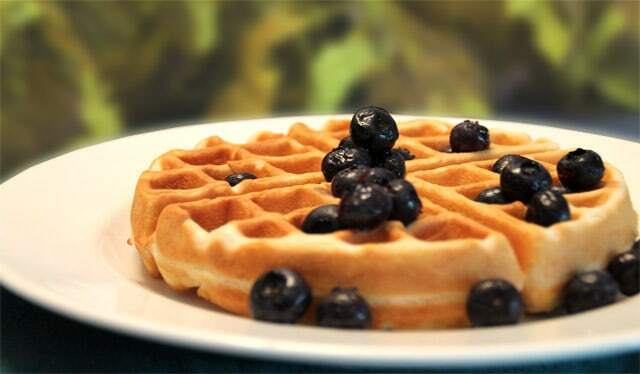 #2 – Almond Flour Waffles – make your breakfast a little healthier and gluten-free with these delicious waffles. 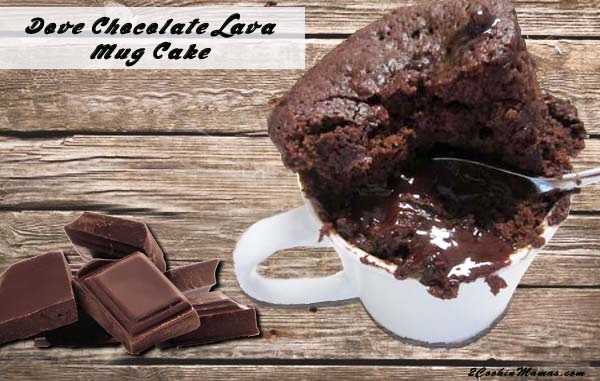 #1 – Chocolate Lava Mug Cakes – An easy way to make a single serving of a decadent chocolate treat. 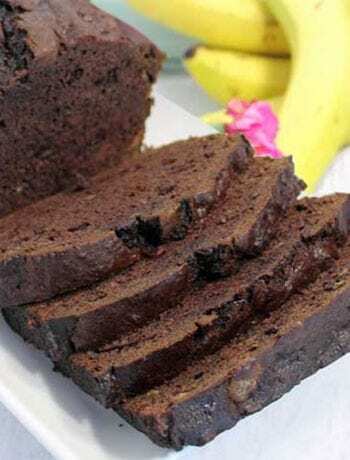 Love that warm liquid chocolate in the center of the cake! Thanks for a great year! We appreciate all our followers and would love to know what you would like to see more of in 2016. It’s going to be fantastic! Cheers!